The introductory price was given as 7.995 million US-Dollars at the first presentation during NBAA in October 2006. 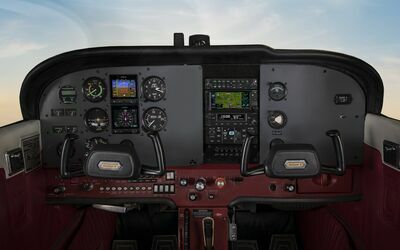 By the time of the first flight in May 2008, Cessna had more than 150 orders for the CJ4. 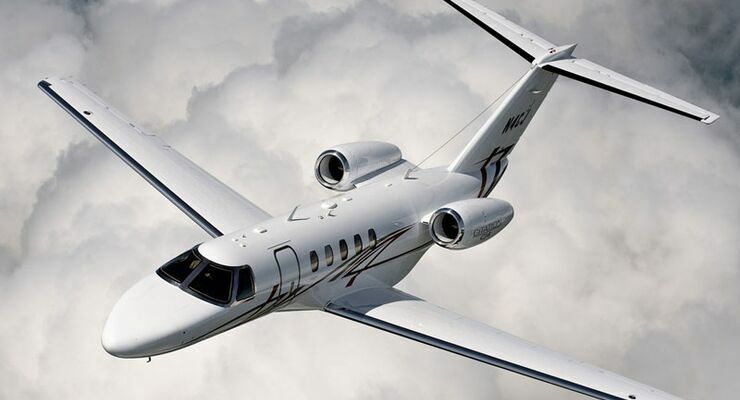 In September 2007, Cessna had taken 130 orders for the jet. 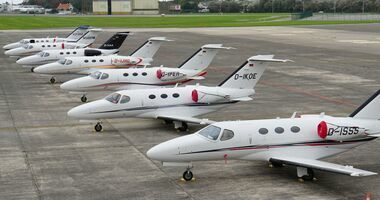 At the Paris Air Show in June 2007, Cessna said it had taken more than 120 orders. 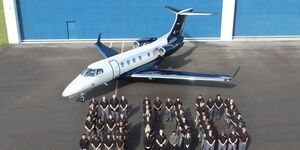 By the time of the NBAA show in mid-October 2006, Cessna had already taken more than 70 orders for the new jet, 25 of which were included in third quarter backlog for contracts that were completed by the end of September. 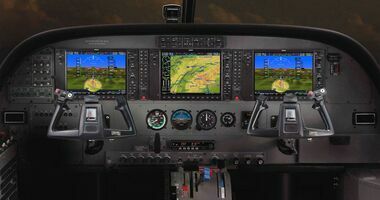 The Citation CJ4 is a further addition to the CJ1+, CJ2+ and CJ3 family line, “filling a market niche within our range of aircraft that we think will be very popular.” It shares many of the features of the smaller CJs such as the Collins ProLine 21 avionics suite (four 20 x 25 cm displays), but has some cabin and airframe changes. It has a completely new, moderately swept wing, with features from the Sovereign like six upper speed brake panels to optimize its performance. The cabin is almost two feet longer than the CJ3 cabin, and with new seats and new sidewall configuration, it provides more leg, seat and shoulder room. The entry door is wider, as on the new Mustang. 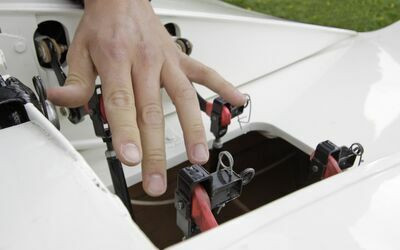 A single point refuelling is provided. 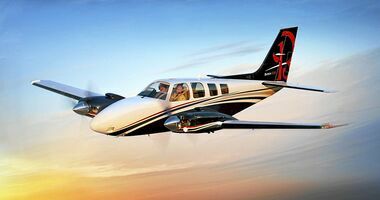 On 29 August 2006, Cessna announced that it was going to introduce the CJ4 at the annual National Business Aviation Association convention in October 2006. 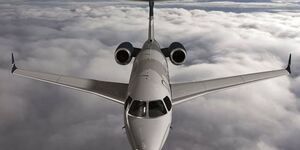 The company said that first flight of the CJ4 was scheduled for the first half of 2008 and entry into service set for the first half of 2010. The CJ4 was then unveiled as promised at Orlando on 16 October 2006. At that time, the company claimed more than 70 orders. The new Williams International FJ44-4A electronically controlled (FADEC) engine made its first flight aboard a test bed in early April 2007. As of September 2007, the CJ4 had finished more than 75 percent of the detail design stage. Also, more than half of the major assembly tools for the newest member of the CJ series were in place at the company's major manufacturing facility in Wichita, Kan. The first full wing was recently completed for the fuel test article. Cessna Aircraft completed wing mate on the first Citation CJ4 on 31 January 2008. 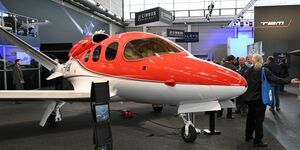 First flight of the Citation CJ4 prototype took place on 5 May 2008. Senior Engineering Test Pilot Dan Morris flew the aircraft with Engineering Flight Test Manager Dave Bonifield as co-pilot. 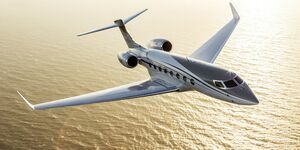 “We tested quite a number of the systems on the aircraft, including the autopilot, and all performed very well. The FADECs operated just as we expected, and along with the four displays of the Pro Line 21, this is a very pilot-friendly aircraft. ” The 2-hour, 22-minute flight departed McConnell Air Force Base just after 11:30 a.m. and consisted of flight maneuvers evaluating stability and control along with initial systems evaluations. 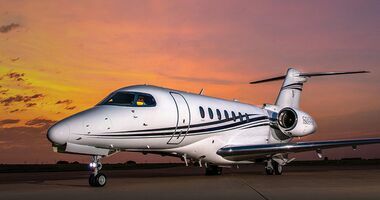 While the pilots took the prototype on a sustained climb to 16,000 feet, engineers monitored the aircraft's instrumentation and safety equipment via telemetry systems at Cessna's engineering facility at Mid-Continent Airport, where the CJ4 landed. At the Farnborough Air Show in mid-July 2008, Cessna said that the CJ4 prototype had logged 25 flights spanning more than 35 hours. 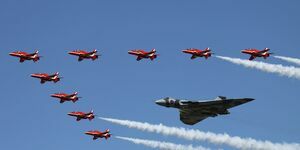 The aircraft was performing system verification flight tests – such as speed brakes and flap systems – as well as envelope expansion flights. On 19 August 2008, the first production Citation CJ4 took to the air. The 41-minute flight departed McConnell Air Force Base in east Wichita and completed numerous systems evaluations. 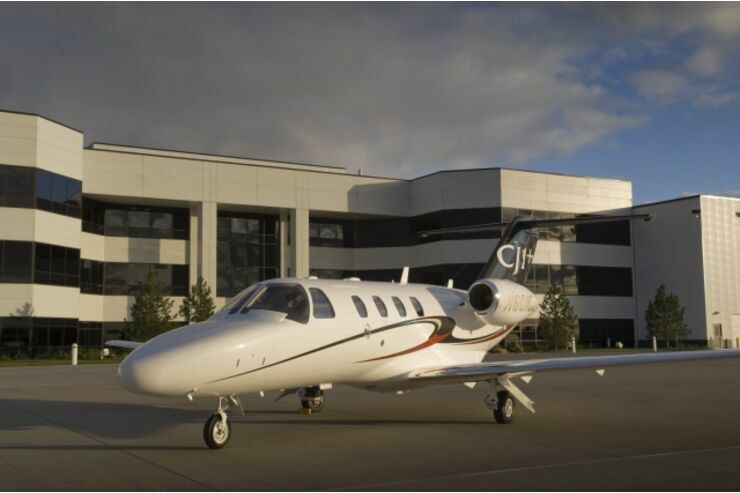 Flown by Cessna Engineering test pilots David Lewandowski and Dan Morris, the CJ4 returned to Cessna's facility on Mid-Continent Airport as scheduled and where it will continue development and certification testing. 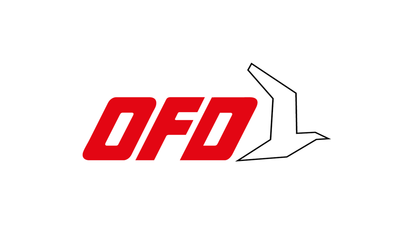 The first production aircraft, Serial 0001, will primarily be used for avionics and systems certification. 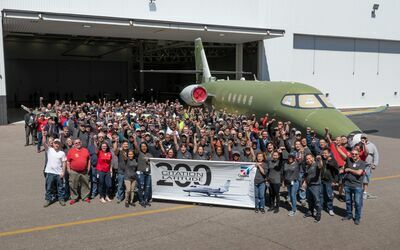 The second production aircraft, Serial 0002, is nearing completion at Cessna's Pawnee Advanced Engineering facility in Wichita and will fly function and reliability along with company service tests. Since the CJ4 prototype completed first flight in May it has logged 59 flights and accumulated more than 90 hours. 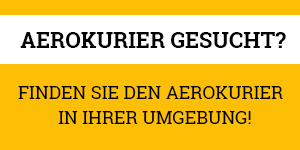 The aircraft has completed system verification flight tests - such as speed brakes and flaps systems - and has been cleared through its operating envelope. Certification tests for the prototype and production airframes are on schedule to begin later this year.